Ooo Halloween is just around the corner. Soon you may be venturing outdoors at night for trick-or-treating or a cool evening stroll. While you are outdoors you just might hear an eerie squawk, squeak, or snort coming from the woods. What is making that sound? In the darkness it is impossible to see, but if you pause for a moment and listen, you might be able to figure out what animal made the sound. The male Field Cricket song is a series of short chirps, 2-3 per second. Each chirp consists of 3-5 pulses, which are made when he closes his forewing (front wing). 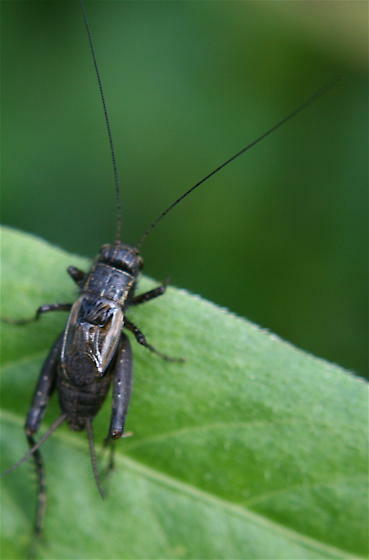 Male crickets call from burrows or cracks in the soil. If Halloween is a warm evening, crickets may be calling in fields and other grasslands. Listen to field crickets. 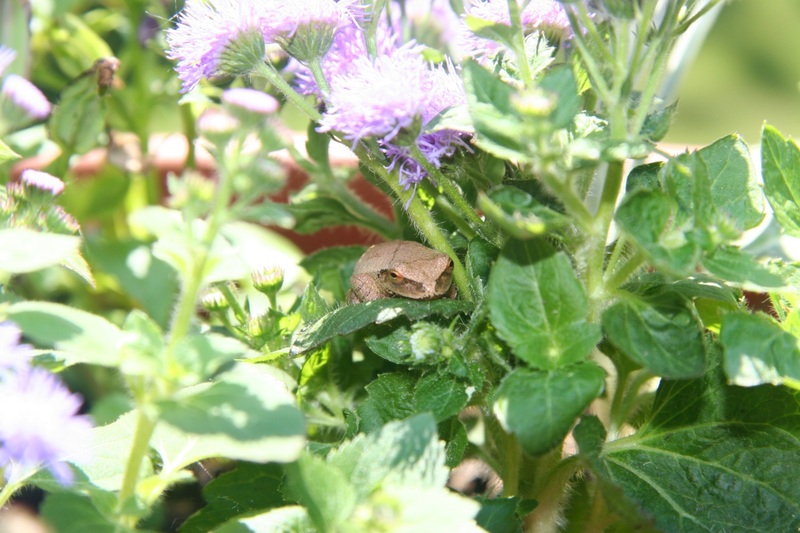 Male Spring Peeper frogs normally sing their sleigh bell like mating call in spring, but a few will also sing in the fall in woodlands near small ponds or wetlands. Listen to spring peepers. Our only small owl with ear tufts, both males and females screech owls sing. A common sound is “an even-pitched trill, often called a “bounce song” or tremolo; and a shrill, descending whinny.” (All About Birds, Screech Owl). Occasionally mated pairs will sing to each other. Listen to a screech owl. 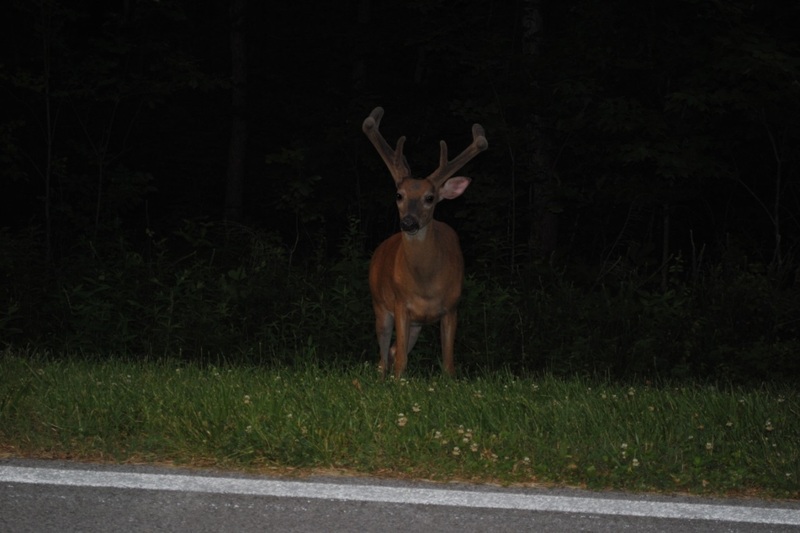 The otherwise mute White-Tailed Deer will snort when startled. Listen to a white-tailed deer snort. This is one of the few sounds that deer make. Bucks use a series of wheeze-grunt-snort to assert dominance during the breeding season and does and fawns communicate through bleats and grunts. 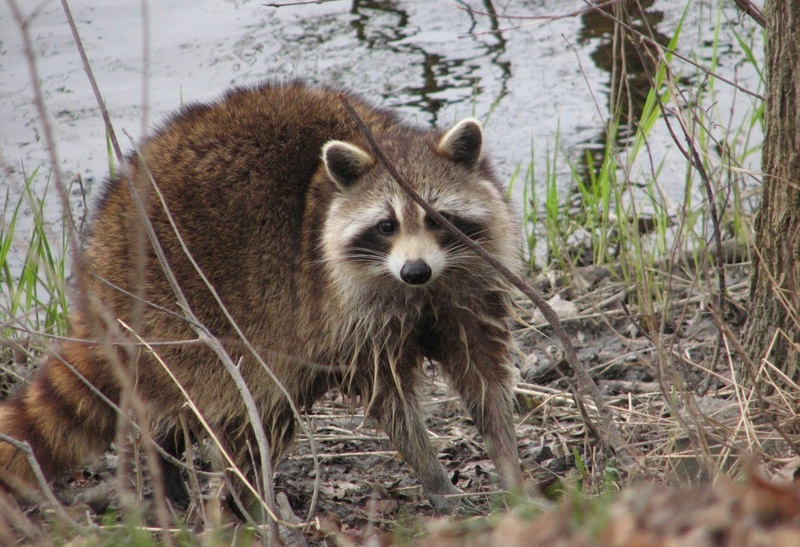 Raccoons, those masked, ring-tailed animals, produce a Variety of vocalizations including screams, growls, and whistles. 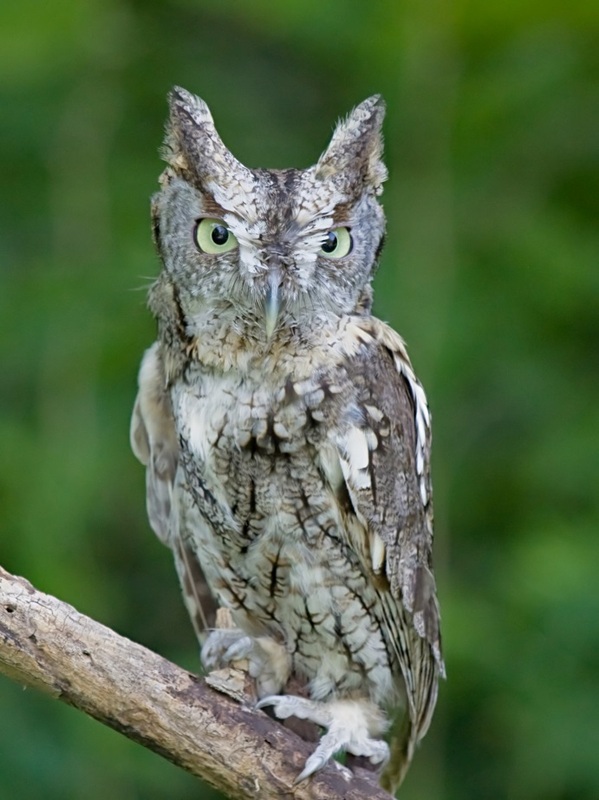 One sound is similar to a screech owl’s call. Listen to a raccoon. Adult Red Foxes make 12 different sounds; kits, baby foxes, make eight different sounds. These sounds span five octaves and are divided into contact calls and greeting calls. Contact calls, sounds made when foxes are at a distance from one another; start off as a “wow wow wow.” As the foxes get closer, the call changes to a three-syllable call that sounds similar to clucking chickens. 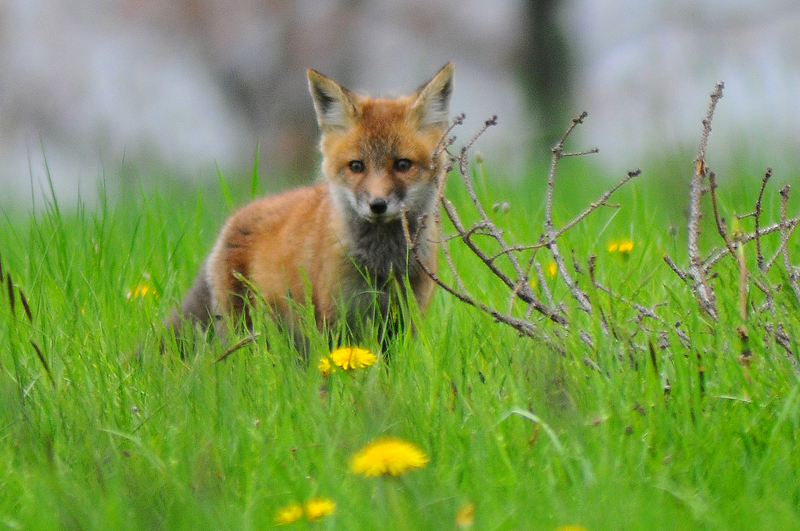 A submissive fox will produce a shriek or high-pitched whine when it greets a dominant fox. And during breeding season males and females may emit a rejection call – a rattling throaty sound termed “gekkering.” Listen to a red fox. Post by Susan A Carver, OPRHP.